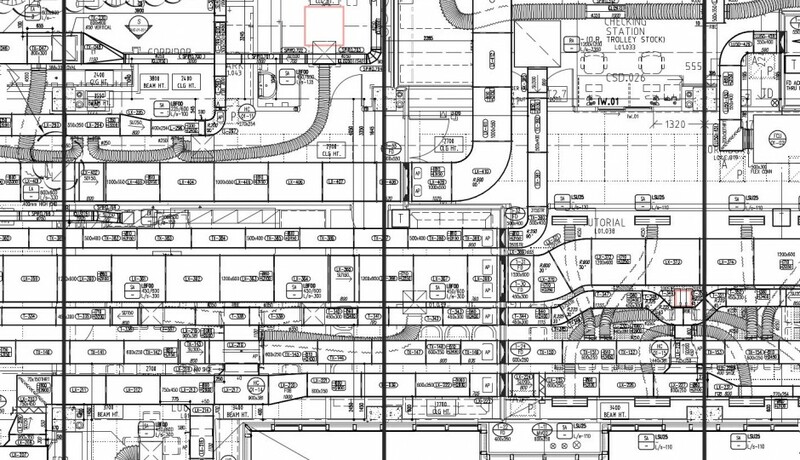 For almost a decade, we have been providing companies like yours with shop and coordination drawings that are accurate and thoughtfully prepared. 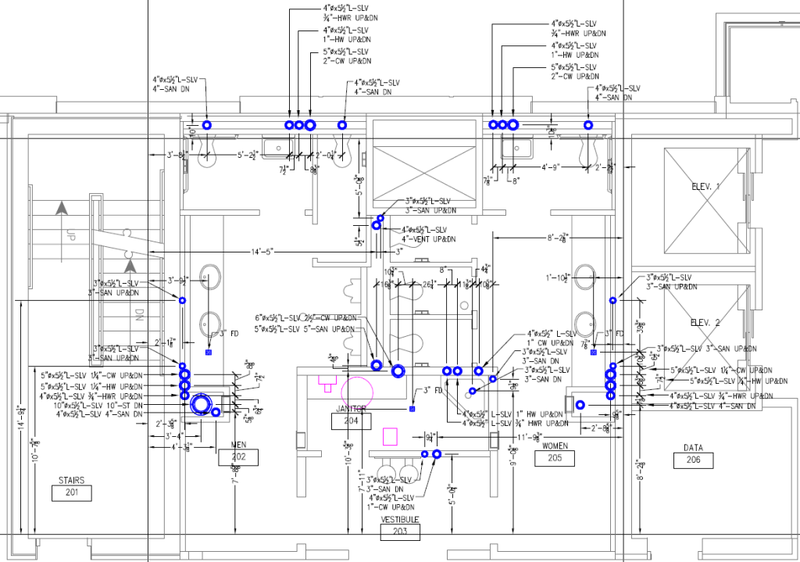 We specialize in shop drawings drawings for ductwork fabrication, plumbing, HVAC piping, electrical coordination and signage. We use the latest Navisworks (BIM Modeling), Revit and other Autocad ™ Products plus the latest MacsCad ™ that allows us to input information much faster than before which gives us more time to research the job, slightly manipulate the drawings to save on materials and labor in the field and to double check our work. The drawings are done with great detail, accuracy and clarity and the turnaround is very quick! We have produced and shipped thousands of HVAC Shop Drawings, Piping Shop Drawings, Plumbing Shop Drawings and MEP Coordination Drawings for hundreds of jobs just like yours all across the US & Hawaii. We also provide MEP Coordination & BIM Coordination Services as well as HVAC BIM, Piping BIM, and Plumbing BIM Coordination Services. The feedback that we hear most often from engineers, architects, GCs, and the trades is… “These are the best shop drawings I have ever seen.” Here at RevitMart, we take great care and pride everyday in producing professional shop and coordination drawings that are precise, legible, detailed and on-time.